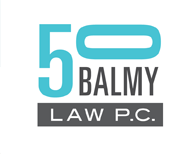 Art Law | 50 Balmy Law P.C. Respected at the loftiest levels of the art world, including collaborations with the legal counsel of the Getty and the Guggenheim, art conservators, and thought leaders in the art world, the firm is also embraced by spray can artists and street artists. We pioneered the field of mural law. We have extensive experience in all aspects of art licensing, consignments, fine art multiples (including certificates of authenticity), resale royalties, art tours (domestic and international), art import and customs issues, digital and new media works, and creative commons and copyleft licenses. We know the art business in much more depth than most lawyers. 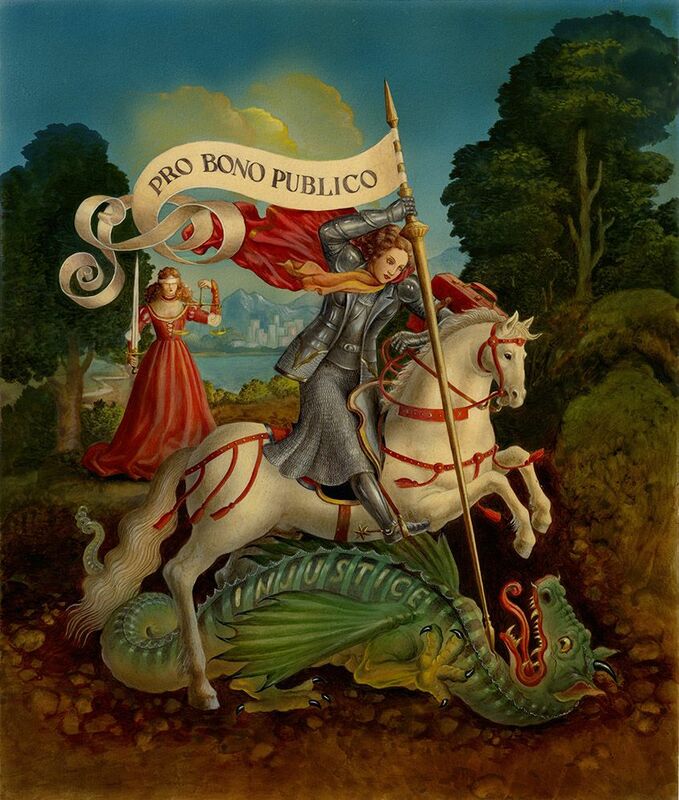 The firm served as agent and publisher for one of the world’s most successful contemporary artists, Michael Parkes, whose work is in galleries around the world. Working under the artist’s direction, we published art books, created print and sculpture limited editions, including all aspects of relations with foundries and printers, and managed all gallery relationships throughout the world, including handling customs and shipping. Advised artists on many public art commissions, including those with the City of San Francisco, Los Angeles, the Denver Airport, the National Aquarium, and Cornell University. Lectured about Art Law in Rome and around the United States. Helped a major cruise line establish best art practices for its on board art activities. Helped Corbis prevent infringement of their photographers’ images, including one of Timothy Leary used on blotter acid paper. Assisted Jerry Garcia’s estate design and launch a fine art program for Jerry’s art. See Rolling Stone. Served as agent and publisher for one of the world’s most successful contemporary artists, Michael Parkes, whose work is in galleries around the world. Working under the artist’s direction, we published art books, created print and sculpture limited editions, including all aspects of relations with foundries and printers, and managed all gallery relationships throughout the world, including handling customs and shipping. Established companies that continue artists’ legacies after death, and advised the artists’ successors for years on all their legal affairs. Served as an expert witness on certificates of authenticity. Advised on artist relationships with agents, publishers, dealers, museums, galleries, co-creators, and joint authors. We have advised several small museums. Represented Chicano Park founder and noted muralist Salvador Roberto Torres in a case that has helped preserve many other important Chicano murals in San Diego and elsewhere. Contributed legal sections to Chicano Park’s mural restoration manual. Many thanks to all the artists, photographers, and clients who so graciously gave permission to use their intellectual property on this site. Artists count on us to protect and defend their creative rights, whether by stopping murals from being destroyed, preventing their work from being used without permission in advertisements, or protecting their right to derive inspiration from public domain legends and myth. We do not practice in the areas of cultural patrimony, antiquities, or international or holocaust restitution.